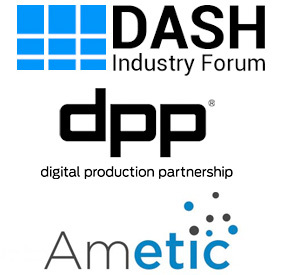 Epic Labs is a Software Innovation Center, specialiced in the media industry. We have been producing Tier-1 video products internationally since 2015. Our mission is to bring the best Quality of Experience and video stream performance to media companies. We present LightFlow, an easy-to-use platform to integrate Advanced Media Features on any media workflow. and enjoy building awesome digital products. 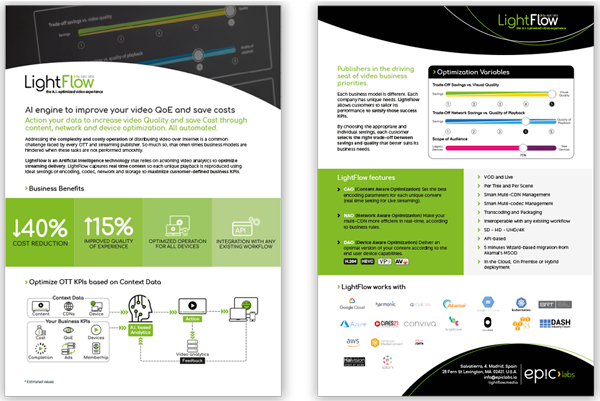 Reduce by 30% your video operating costs*. 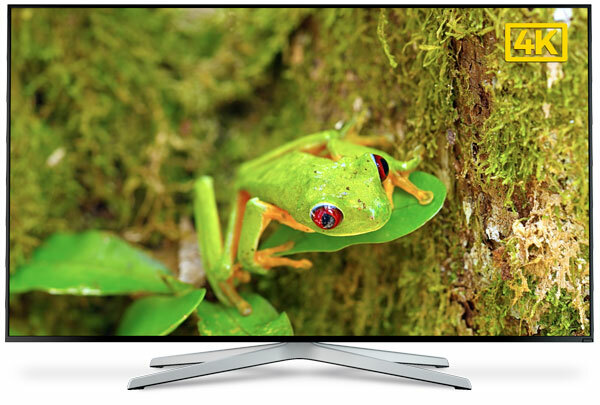 Enhance your video quality and QoE (TV-Like experience). Minimize your operation burden for video publishing. Get the brochure and let's demo! Addressing the complexity and costly operation of distributing video over Internet is a common challenge faced by every OTT and streaming publisher. So much so, that often times business models are hindered when these tasks are not performed smoothly. LightFlow is an Artificial Intelligence technology that relies on actioning video analytics to optimize streaming delivery. LightFlow captures real time context so each unique playback is reproduced using ideal settings of encoding, codec, network and storage to maximize customer-defined business KPIs.